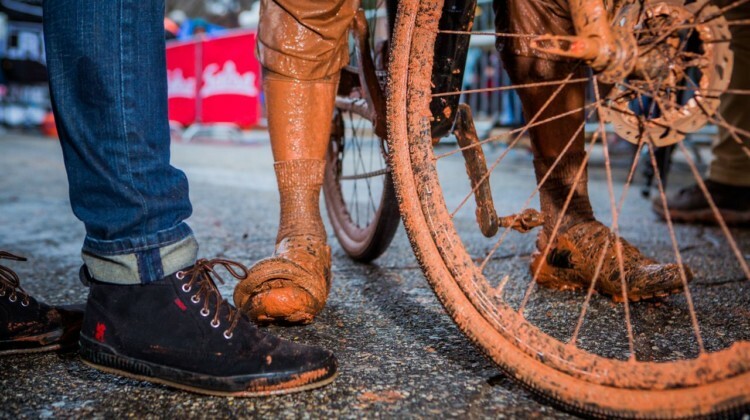 Riders descend to Hades this Sunday at the 2019 Hell of the North, Paris-Roubaix. 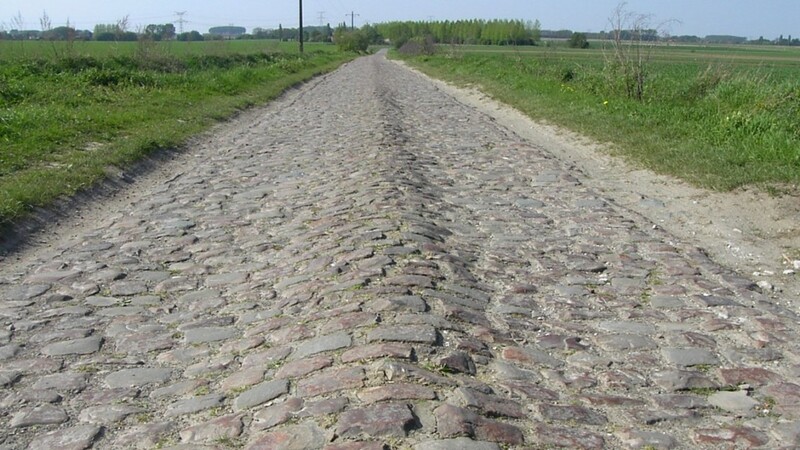 We look at the race’s rich history and the cobblestone sectors in store. 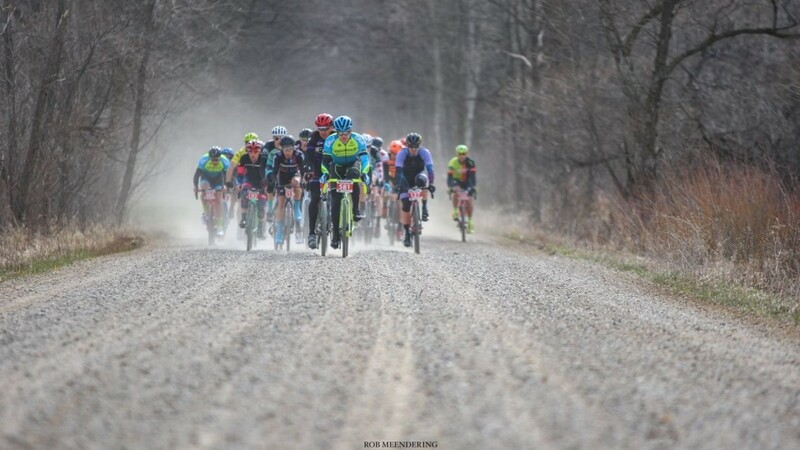 Michigan’s Barry-Roubaix returns for its 11th year in 2019 with its biggest field to date. New race partner Matt Acker talks with us about what to expect. 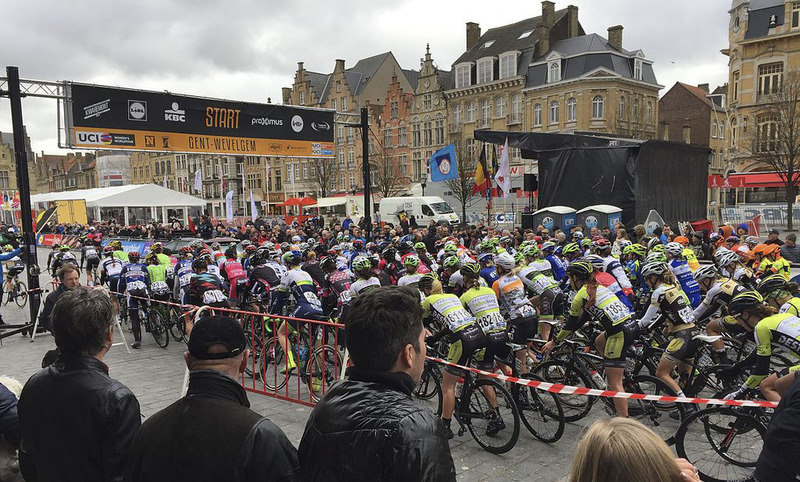 The biggest spring classic of them is Sunday’s Tour of Flanders. We look at the race history and preview the women and men’s courses. 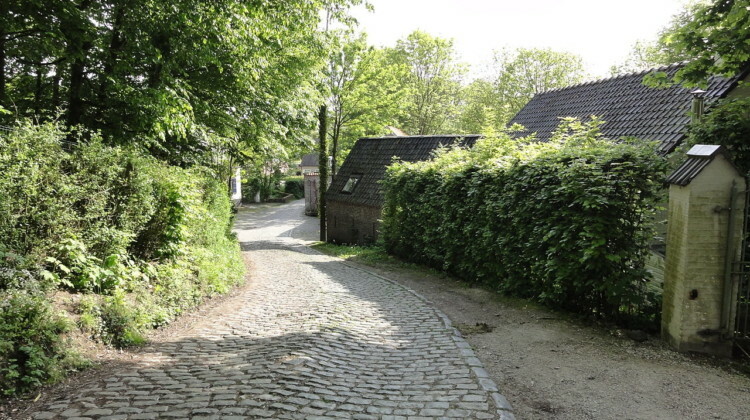 Riders get a Tour of Flanders tune-up at the 2019 Dwars Door Vlaanderen that takes place on Wednesday. We look at the history and preview the race. 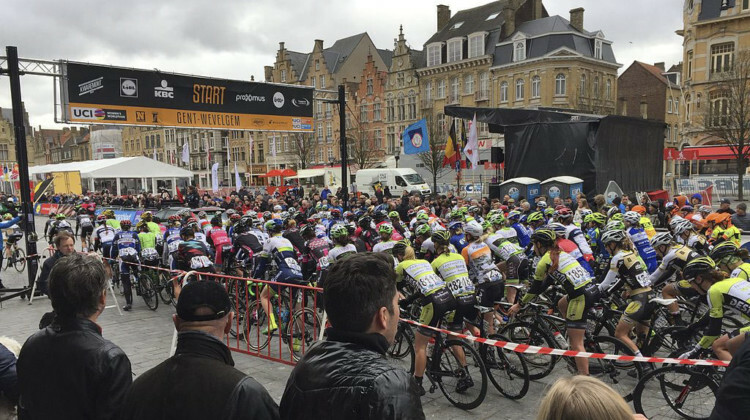 This weekend features two spring classics, with E3 Harelbeke taking place on Friday and Gent-Wevelgem on Sunday. We preview the two races. 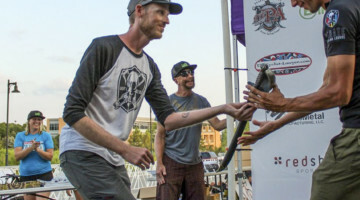 The 2019 Land Run 100 features the strongest Women and Men’s fields to date. We preview riders to watch and check in with some newbs and vets. 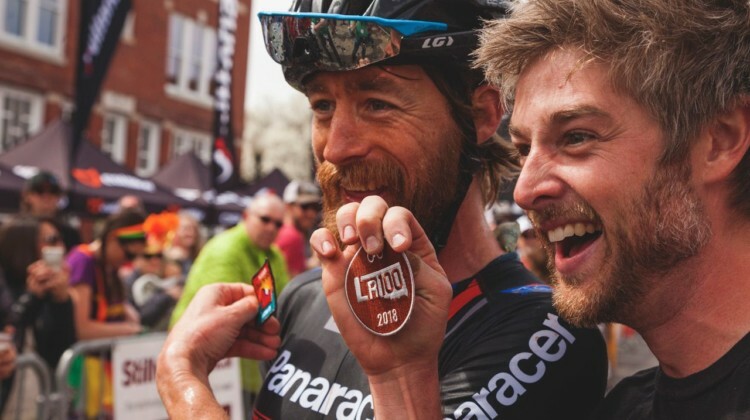 The Land Run 100 in Oklahoma is one of the fastest-growing gravel races in the U.S. 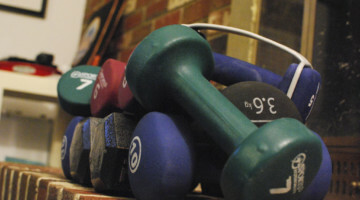 Event managers share how they balance growth with staying grassroots. 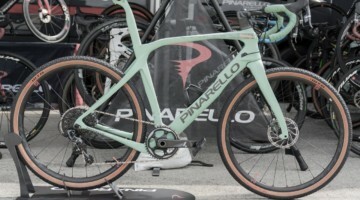 The spring classics head to the white roads at the 2019 Strade Bianche in Tuscany this weekend. 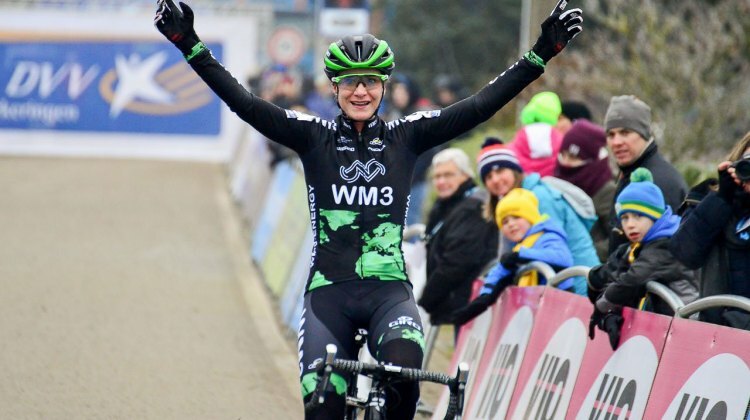 We preview the Women’s Donne and Men’s races. 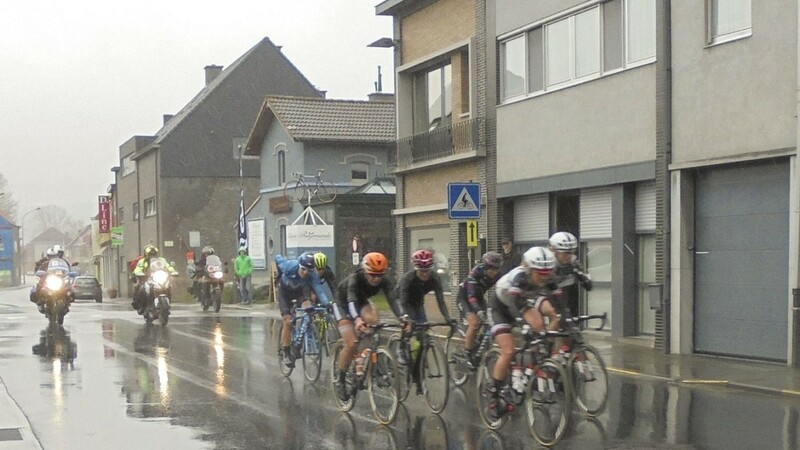 The Omloop Het Nieuwsblad is the first of the six 2019 Flanders Classics. 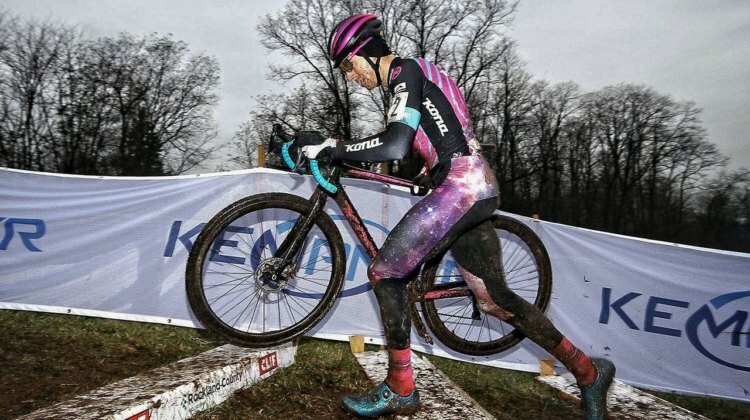 We take a look at the course and riders to watch in the Women and Men’s races. 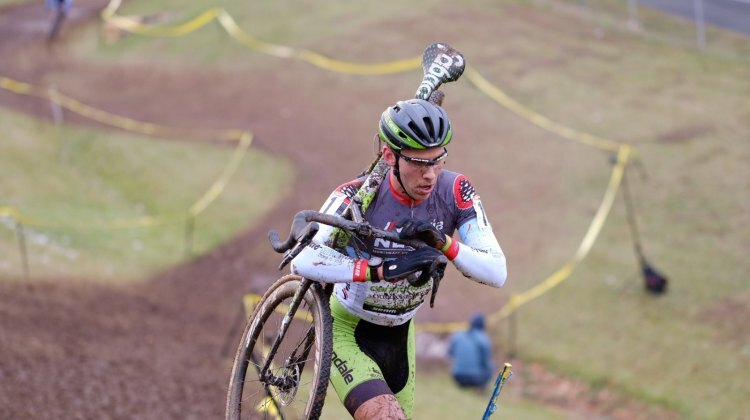 The third 2018 Vittoria Series weekend takes place at the Rockland County Supercross Cup in New York. Find out who to watch for in the race preview. 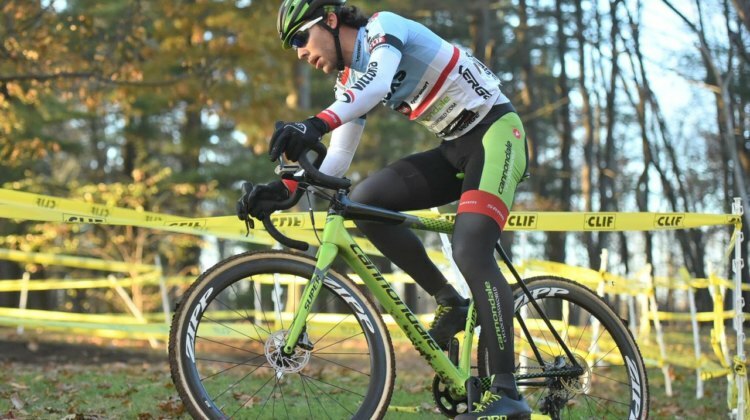 Stops 3 and 4 of the 2018 Vittoria Series are this weekend at the Northampton International Cyclocross. 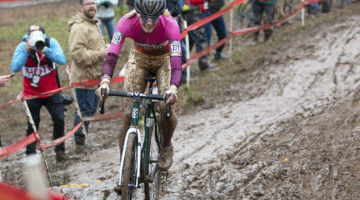 See who to watch for at Noho in this race preview. 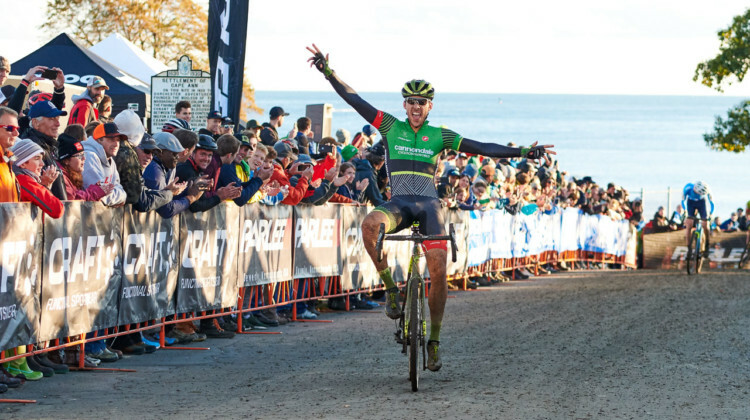 Race Preview: 2018 Really Rad Festival of Cyclocross UCI C2 in Falmouth, Mass. 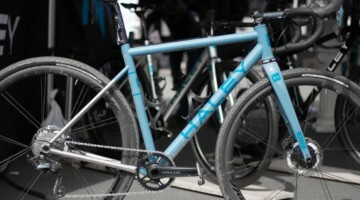 The Really Rad Festival of Cyclocross hosts two days of UCI C2 racing this weekend in Falmouth, Mass. See who to watch for in this race preview. 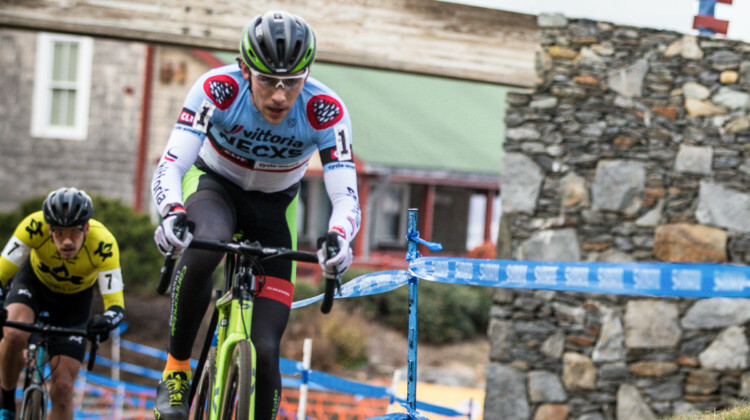 The Gran Prix of Gloucester kicks off the 2018 Vittoria Series. See start lists and get a race preview that includes an update on race scheduling. 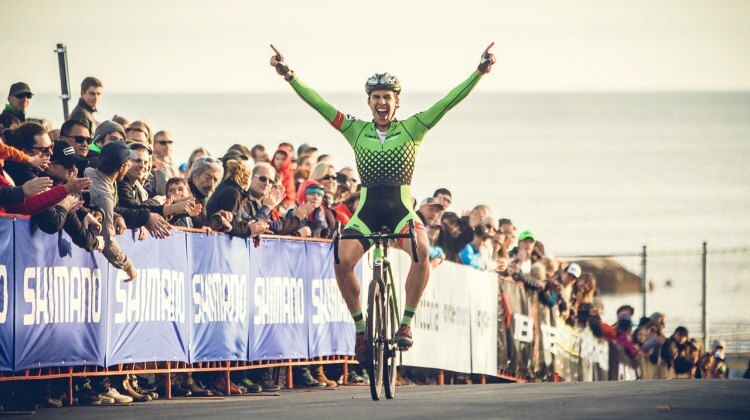 A new tradition begins on Wednesday at the 2018 RenoCross. See who will be racing for C1 points at the venue that hosted the 2018 U.S. Nationals. 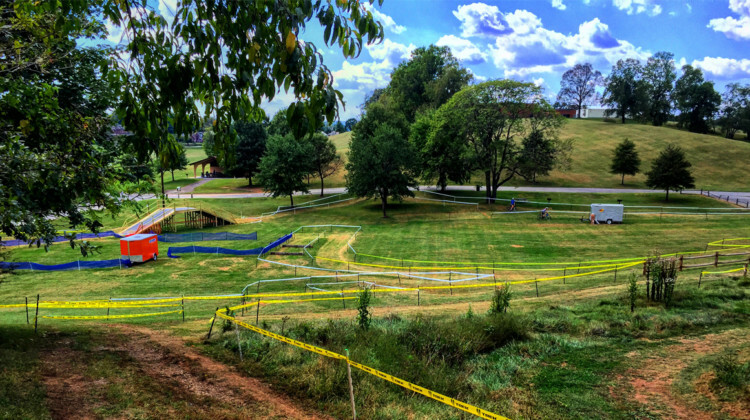 Roanoke, Virginia’s GO Cross kicks off the 2018 U.S. UCI calendar on Sept. 1 and 2. 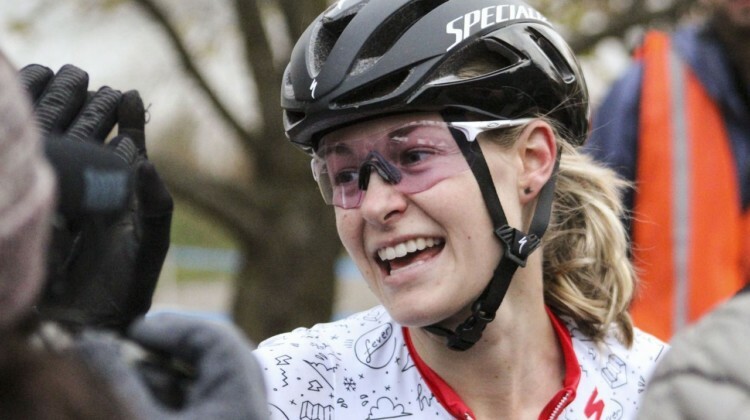 Learn more about the race and a special opportunity for women racers. 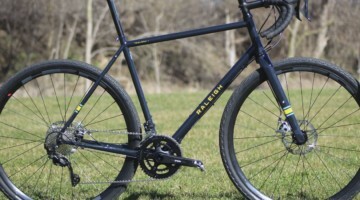 Elite gravel racing returns to the Great Plains on August 18 with the 2018 Gravel Worlds p/b Lauf True Grit. 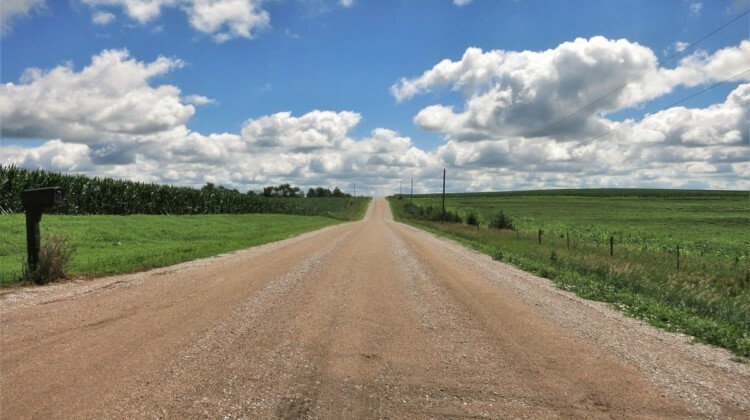 We preview the annual Nebraska gravel event. There’s more than just the Tour de France going on. 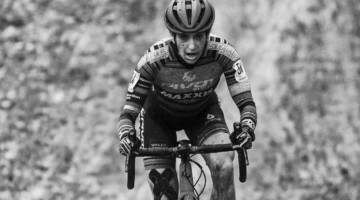 We preview the Giro Rosa, Val di Sole XCO World Cup, BC Bike Race and Natural State Criterium Series. 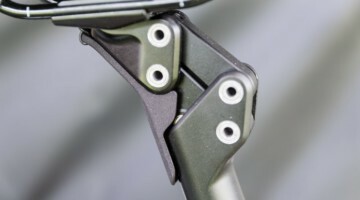 Mountain biking returns at the XCO UCI World Cup in Albstadt, Germany and the Grand Junction, CO Epic Rides Off-Road Series race. We preview the dirt action. 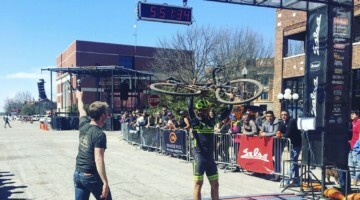 The 2018 Barry-Roubaix offers riders the chance for big prizes and lots of fun. 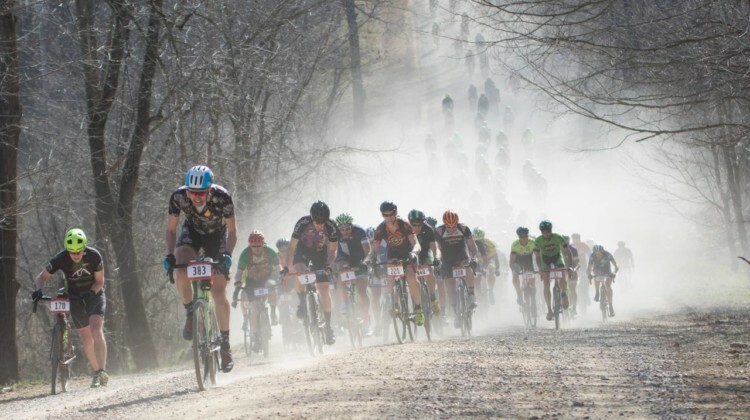 Learn more about this premier Midwest gravel race in our preview. 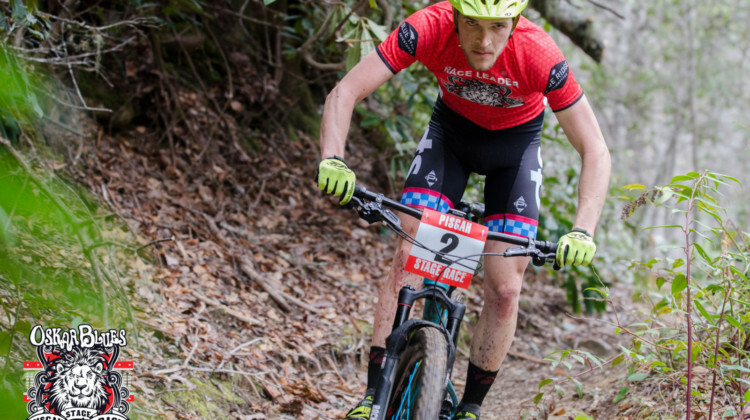 Tristan Cowie and Kerry Werner have won the last two Pisgah Stage Races. In 2018, they are ready to settle the score on the tough Carolina singletrack. 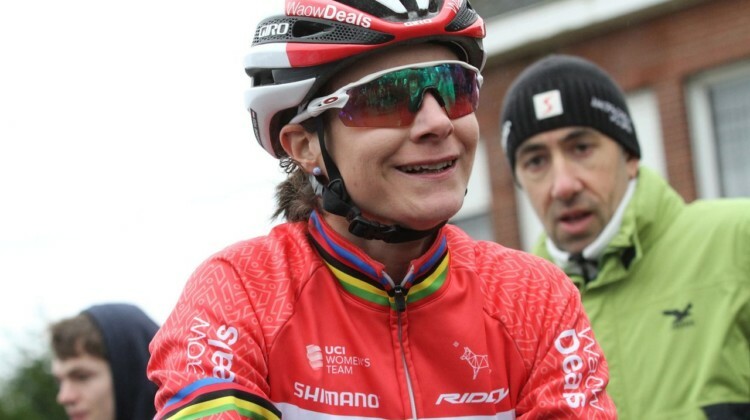 The 2018 Tour of Flanders features familiar cyclocross faces and climbs. 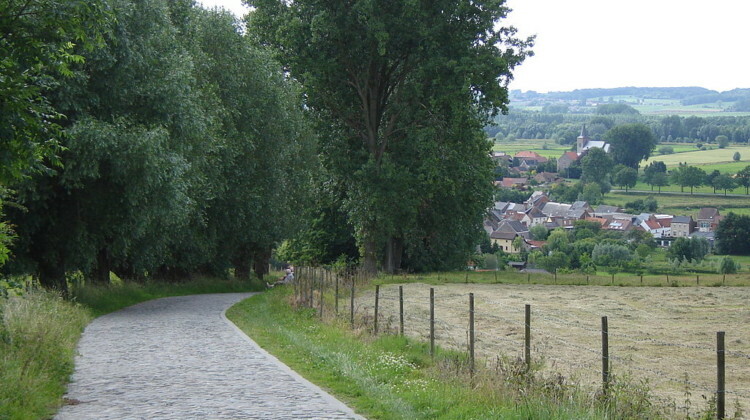 Find out who will be joining Marianne Vos and Wout van Aert in tackling the Koppenburg and other cobbled climbs. 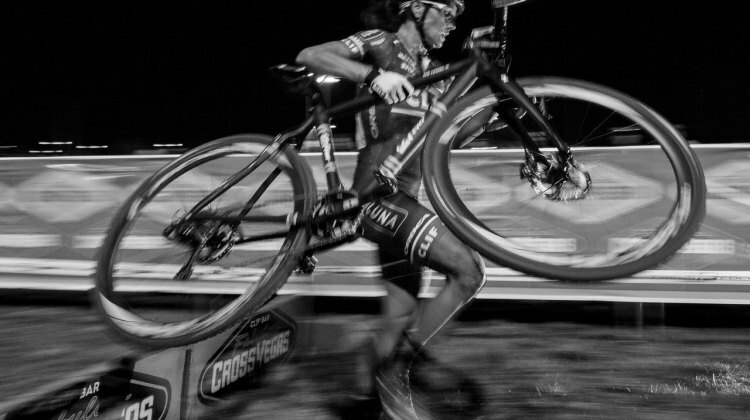 Elite Women and Men Nationals Preview by Colin Reuter: Can Compton and Hyde Win in Reno? Can anyone knock off Katie Compton and Stephen Hyde in Reno? 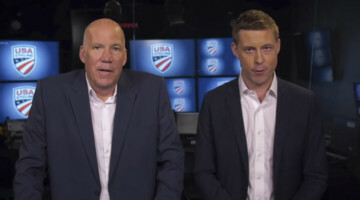 Colin Reuter crunches the numbers and makes predictions in this Nationals preview. 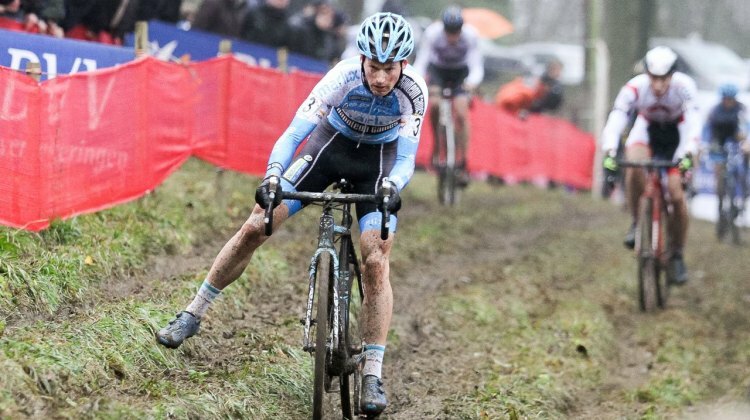 Sunday is the iconic 2017 Cyclocross World Cup at the Citadel of Namur. 19 Americans, 4 Canadians and 20 British riders are on the start lists. 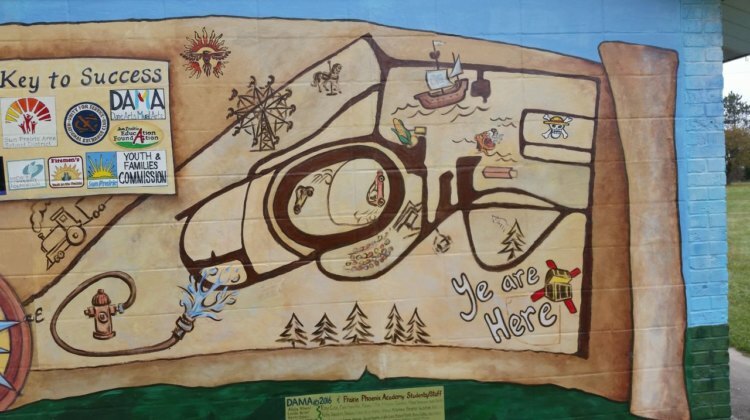 See if your favorite racers will be racing at the famed venue. 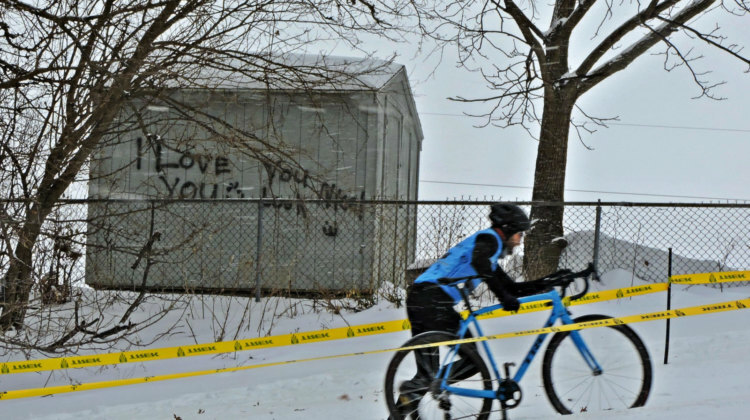 The 2017 Midwest Cyclocross Regionals return to Angell Park in Sun Prairie, WI on December 9. 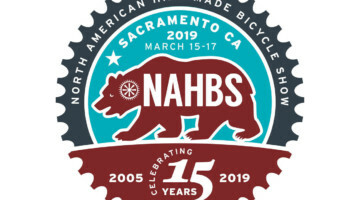 Get more information on the event and registration here. 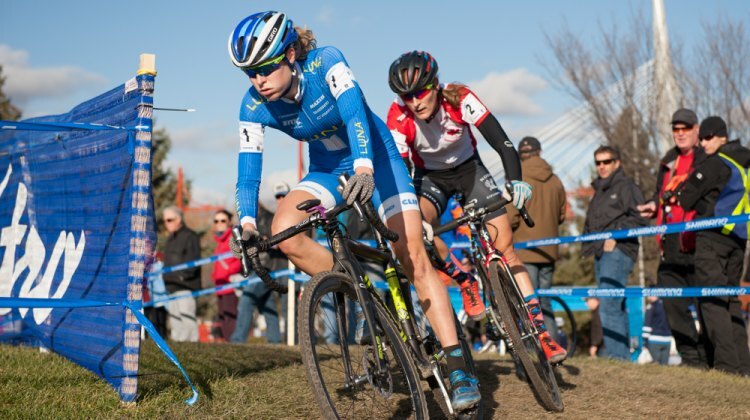 The 2017 Canadian Cyclocross National Championships take place this weekend in Sherbrooke, Quebec. 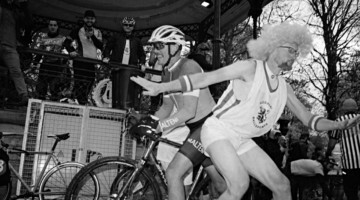 We have a race preview and starts lists for the races. 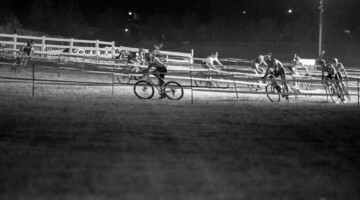 The Cross Fire race being held in Sun Prairie, Wisconsin on October 28 is bringing Halloween Cross back and offering a first-timer $5 special. Read for more.